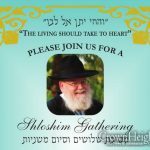 « 8:00pm: How Do You Explain Chassidim Violating the Rebbe’s Limit on Drinking? 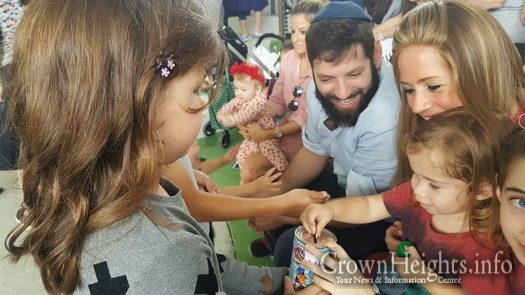 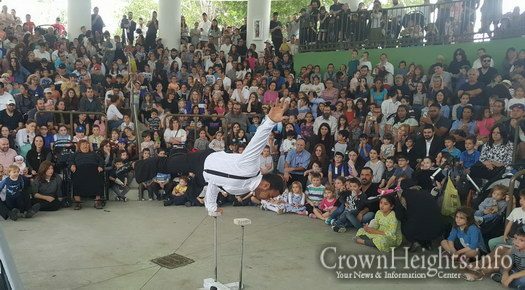 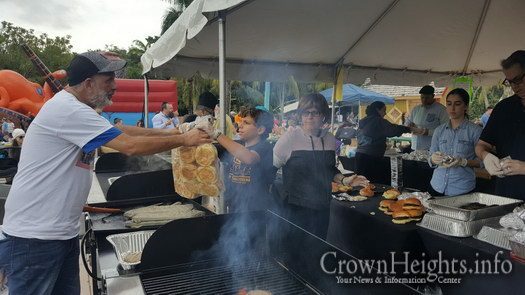 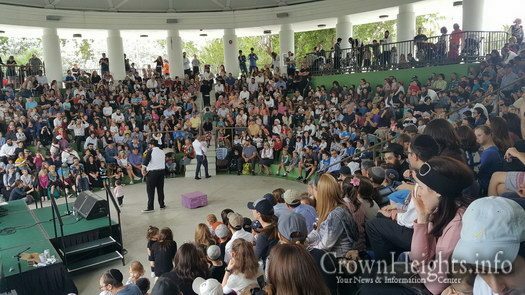 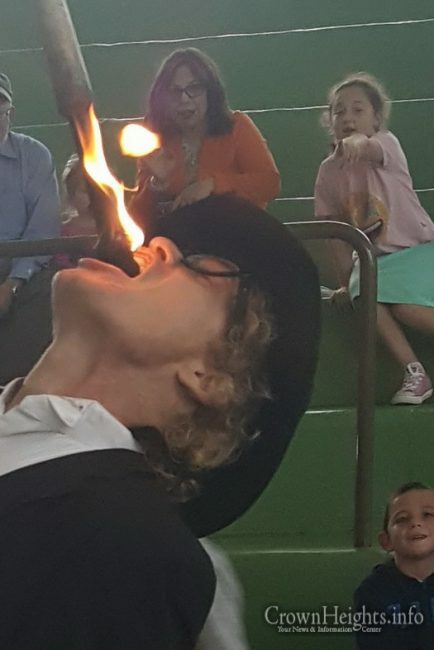 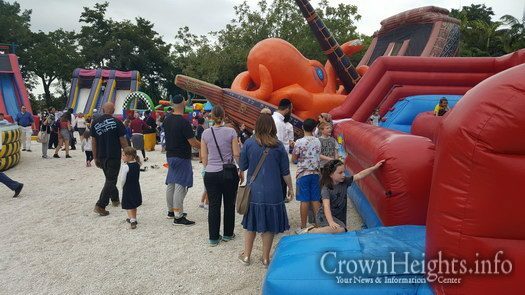 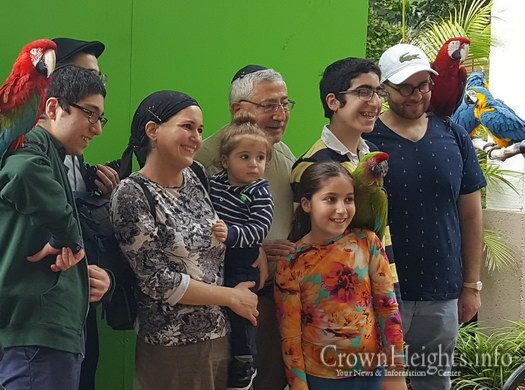 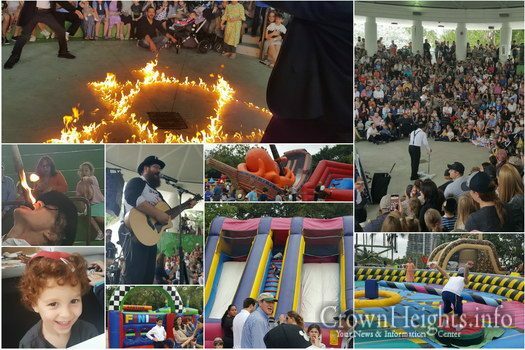 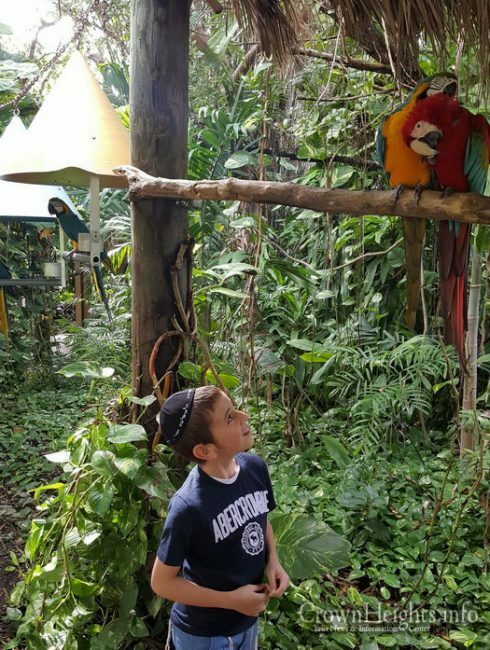 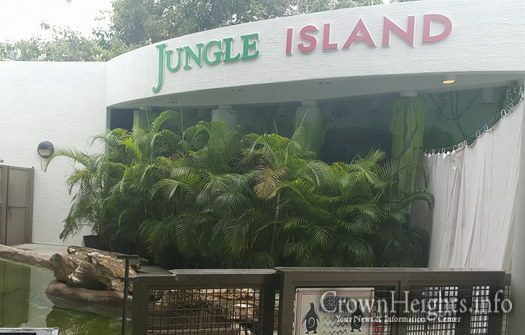 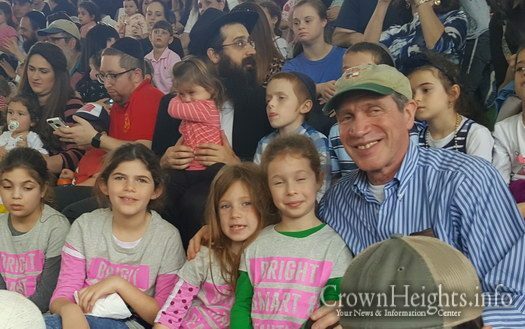 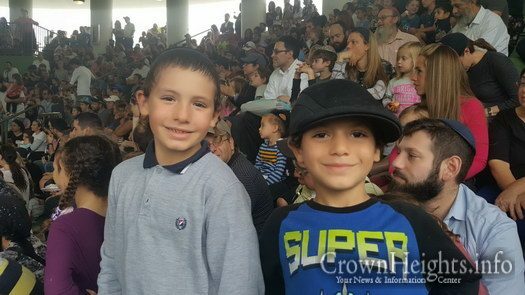 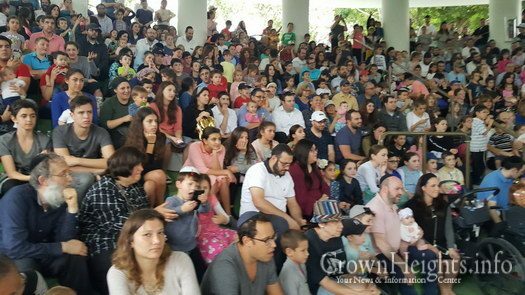 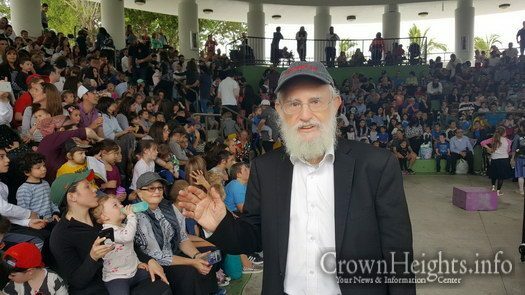 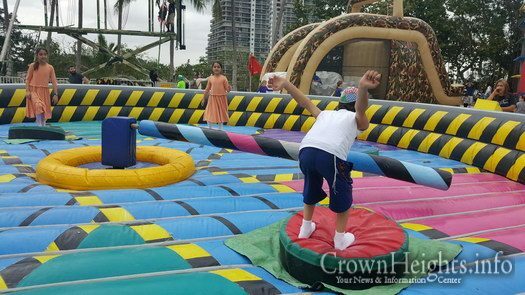 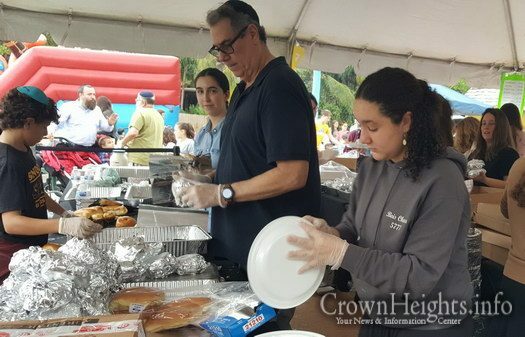 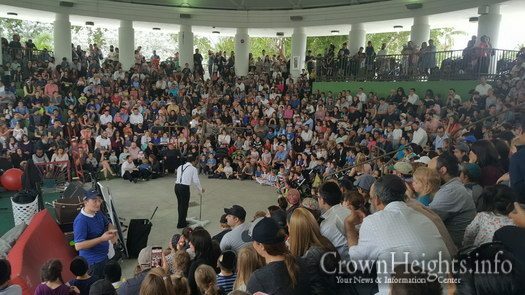 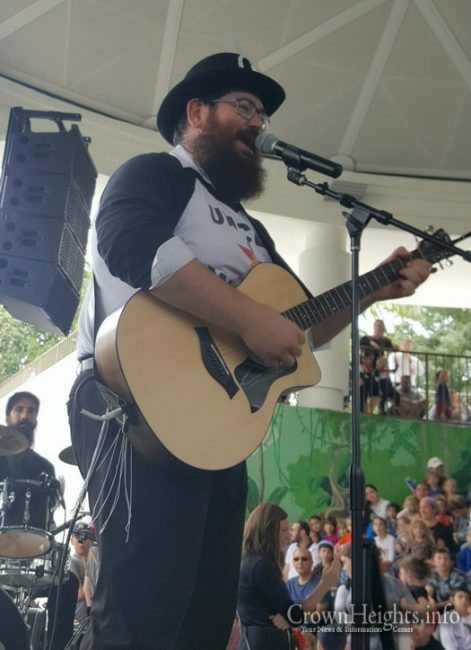 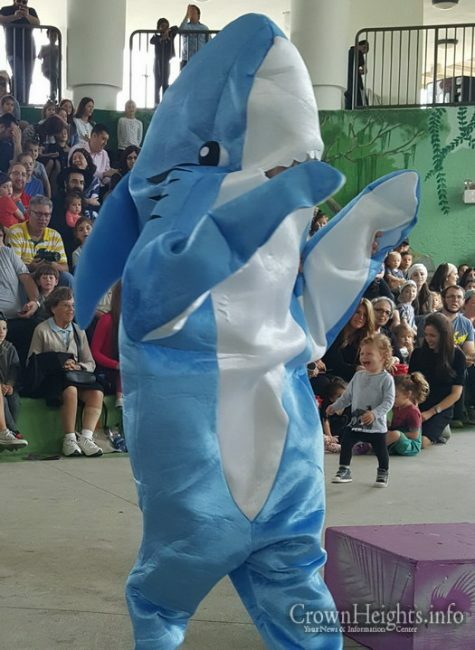 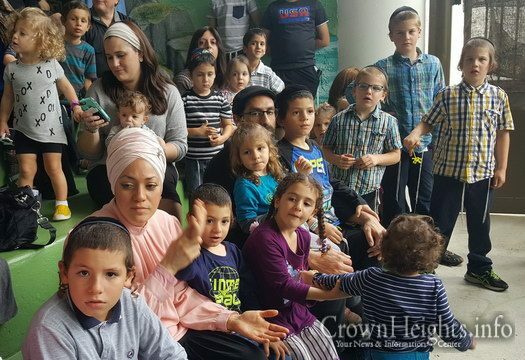 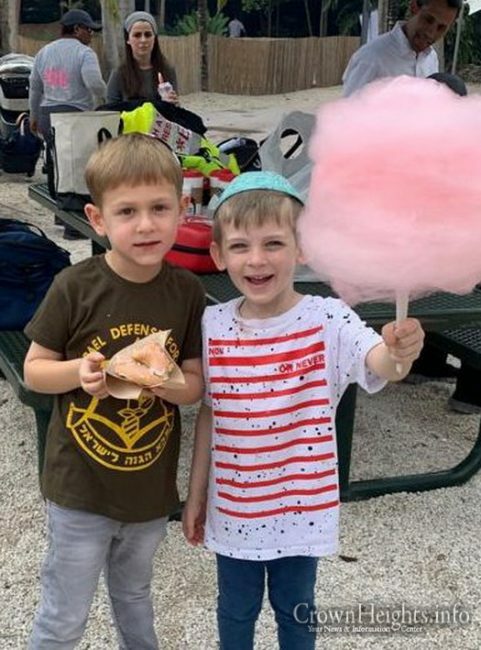 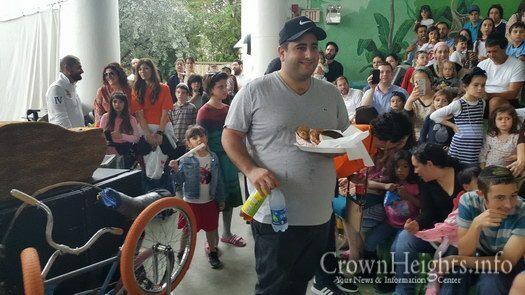 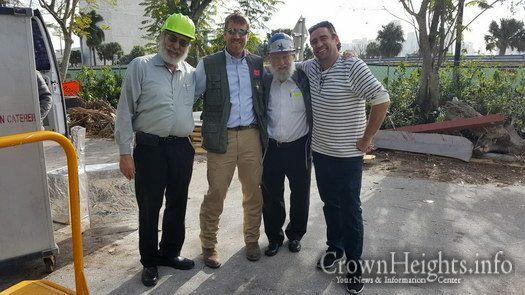 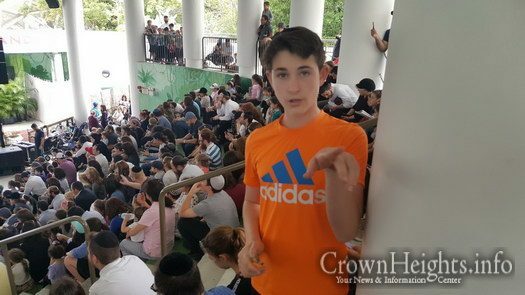 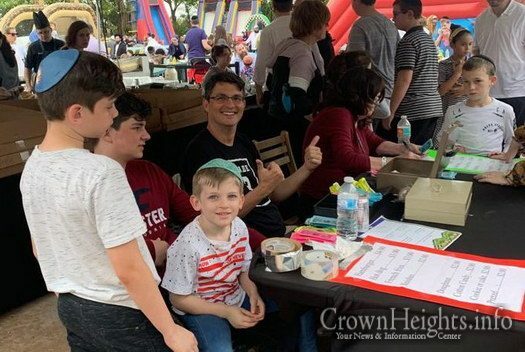 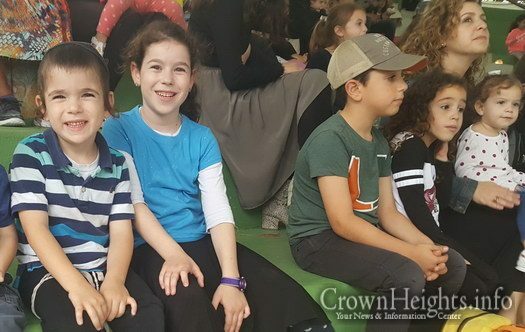 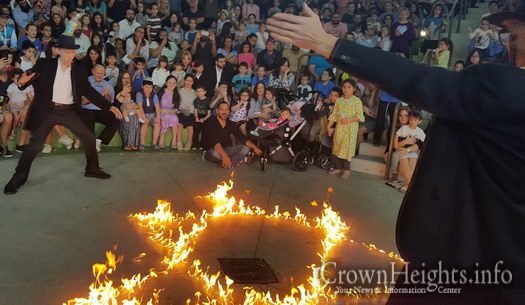 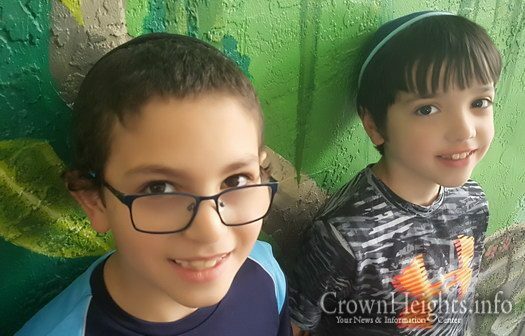 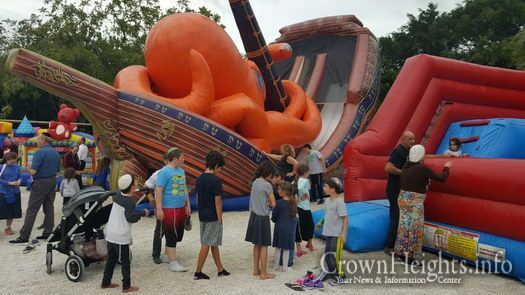 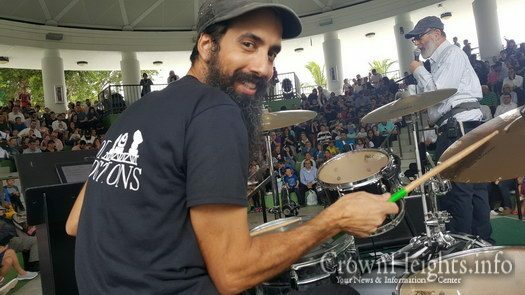 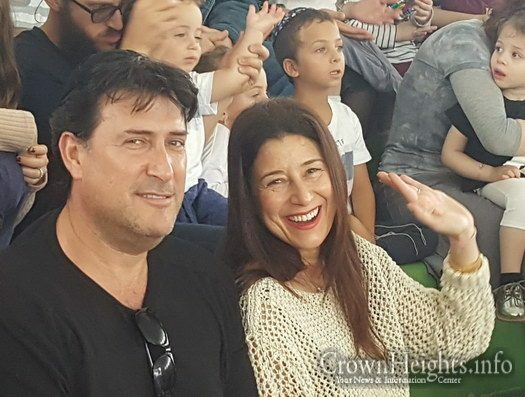 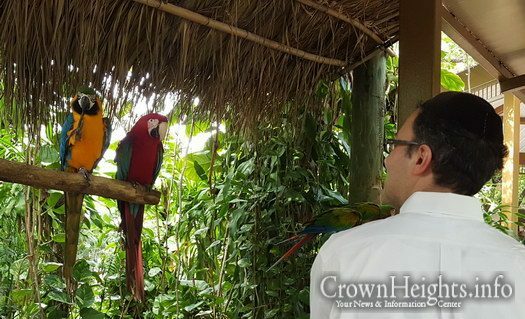 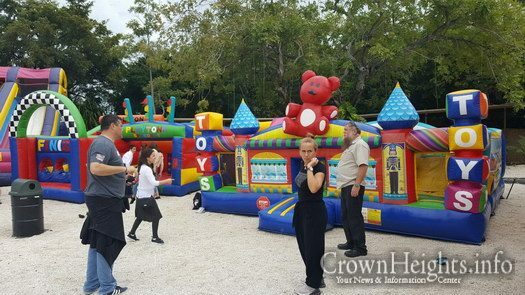 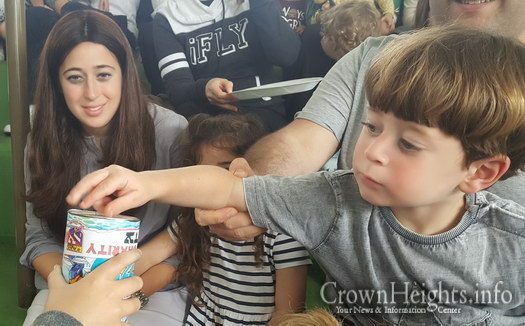 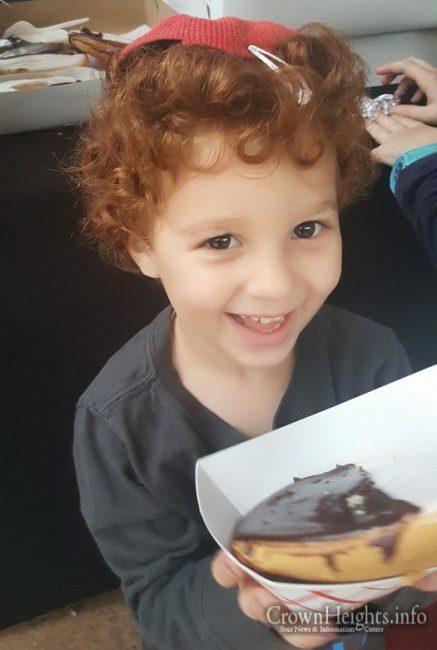 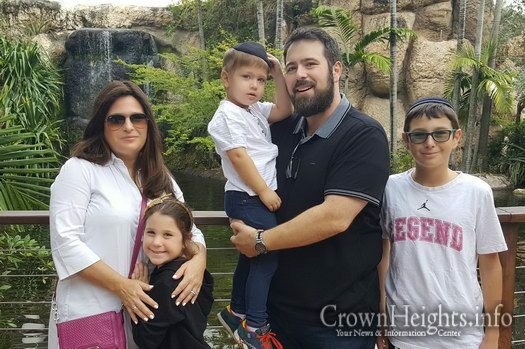 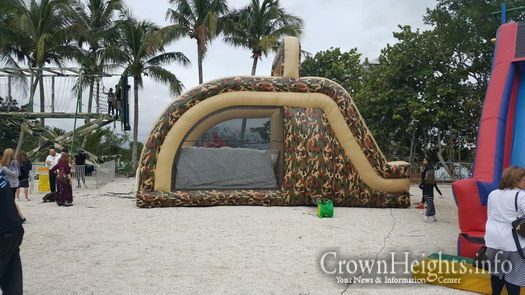 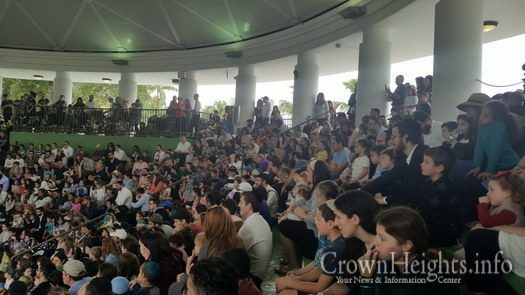 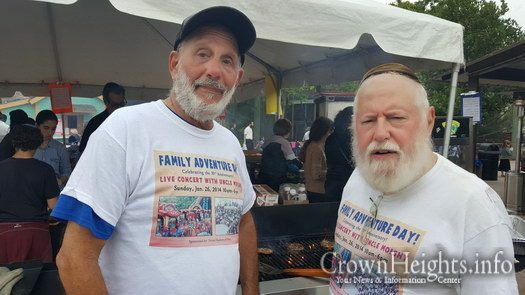 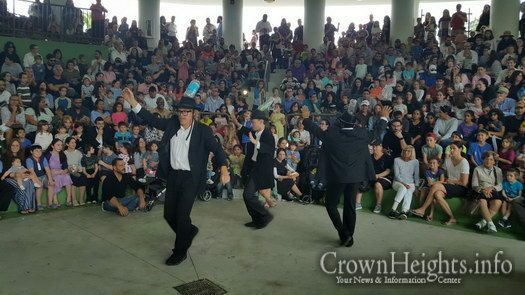 Anshei Lubavitch Tzivos Hashem of Florida, directed by the Rabbi Dovid Shapiro and Rabbi Yitzchok Teitelbaum, had their 14th consecutive Family Adventure Day with Uncle Moishy at Jungle Island, one of the largest Amusement Parks In South Florida. 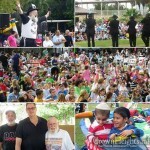 In attendance were over two and a half thousand participants. 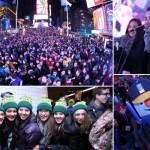 This all day event takes place every year on the last Sunday in the month of January. 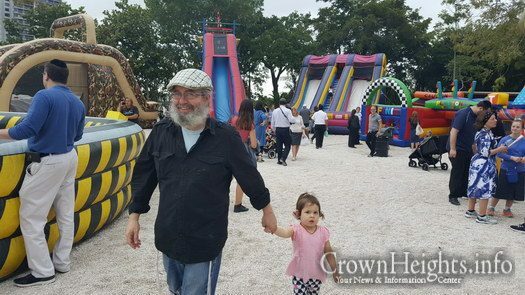 The fact that this years large outdoor event was able to take place, and be so successful, was nothing short of a miracle. 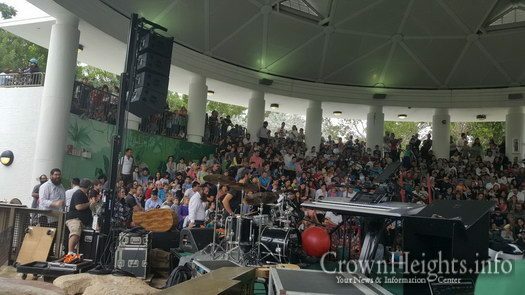 The weather forecast was 100% rain for that day, and despite the fact that it stayed cloudy throughout the entire event, from 10 AM till 6 PM, it did not rain at all. 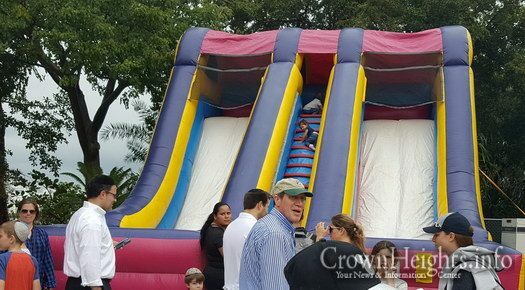 An hour after the event was over it poured with tornado warnings in the entire county. 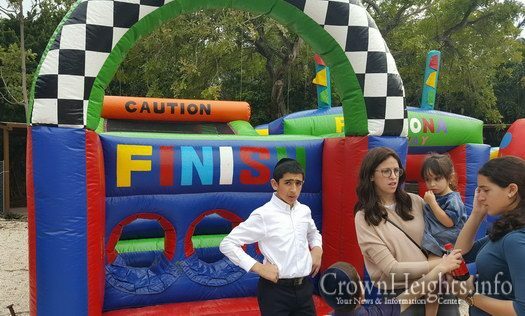 All in all, it was a great Kiddush HaShem till the next one IY”H in Yerushaliam – speedily in our days.